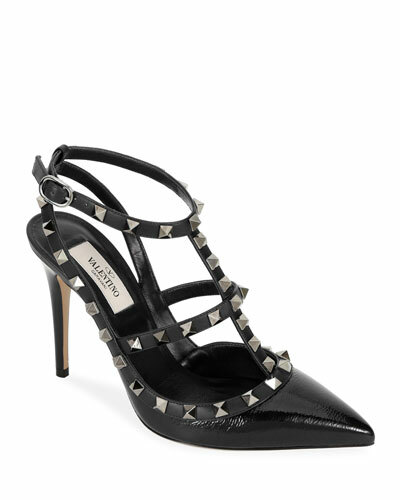 Valentino shoes provide on-the-go glamour with an edge. Reflecting the brand’s design aesthetic, Valentino shoes focus on quality and make, and mix high-quality leather and velvet among other exquisite materials. Valentino shoes reflect Italy’s sophisticated culture, and are elegant, classy, and in sync with the latest fashion trends. 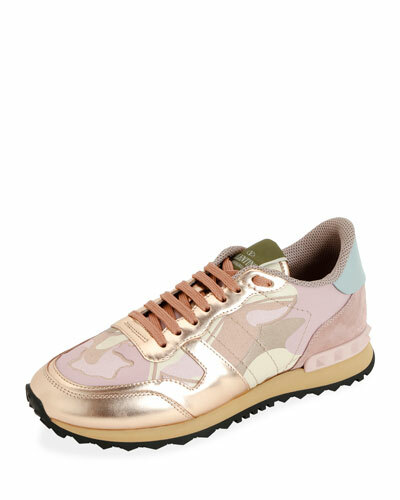 Sleek stilettos are redefined in feminine colors, capturing the essence of Valentino. 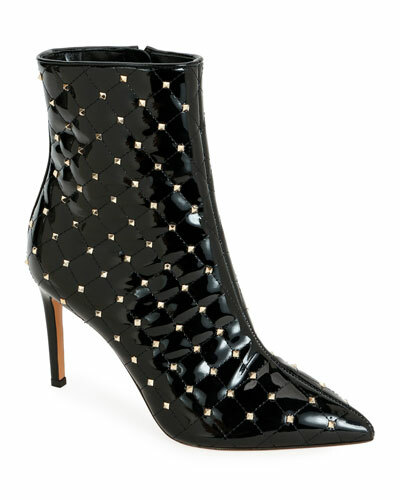 Bergdorf Goodman offers a sensational selection of Valentino shoes including its celebrated Rockstud range, and Valentino Boots with bold star-studded holograms, PVC sandals, pumps, flats, and more in various attractive colors and designs to suit your taste. 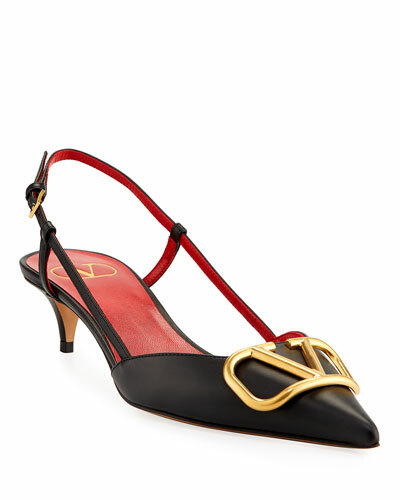 Shop the stunning collection of Valentino shoes at Bergdorf Goodman today. 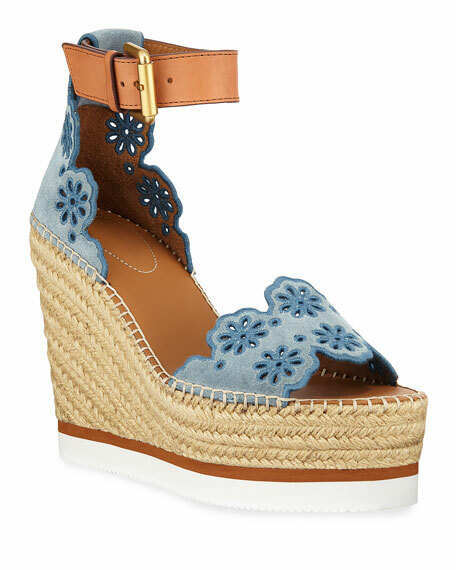 See by Chloe suede espadrille sandals with cutout flowers and scalloped trim. 4.5" braided-jute and rubber wedge heel with high platform. Open toe. d'Orsay silhouette. Adjustable leather ankle strap. Leather lining. Rubber outsole. Imported.